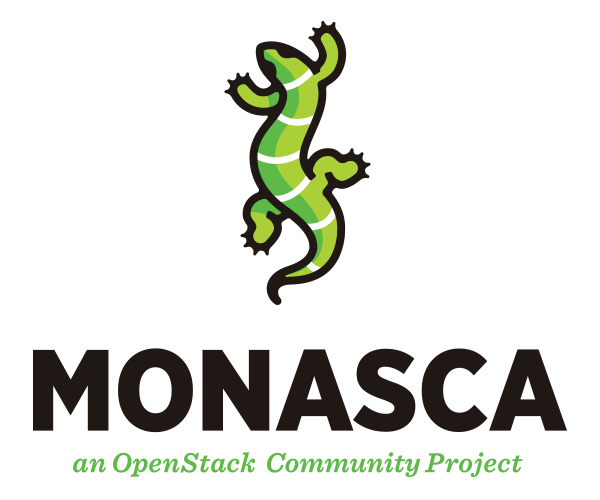 Monasca is a open-source multi-tenant, highly scalable, performant, fault-tolerant monitoring-as-a-service solution that integrates with OpenStack. It uses a REST API for high-speed metrics processing and querying and has a streaming alarm engine and notification engine. Use [Monasca] tag on openstack-discuss mailing list. This section describes the overall features. A highly performant, scalable, reliable and fault-tolerant Monitoring as a Service (MONaaS) solution that scales to service provider metrics levels of metrics throughput. Performance, scalability and high-availability have been designed in from the start. Can process 100s of thousands of metrics/sec as well as offer data retention periods of greater than a year with no data loss while still processing interactive queries. Rest API for storing and querying metrics and historical information. Most monitoring solution use special transports and protocols, such as CollectD or NSCA (Nagios). In our solution, http is the only protocol used. This simplifies the overall design and also allows for a much richer way of describing the data via dimensions. Multi-tenant and authenticated. Metrics are submitted and authenticated using Keystone and stored associated with a tenant ID. Metrics defined using a set of (key, value) pairs called dimensions. Real-time thresholding and alarming on metrics. Compound alarms described using a simple expressive grammar composed of alarm sub-expressions and logical operators. 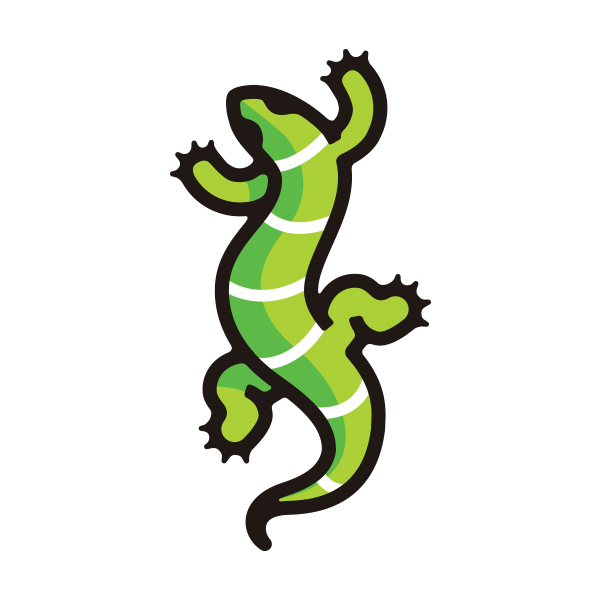 Monitoring agent that supports a number of built-in system and service checks and also supports Nagios checks and statsd. Open-source monitoring solution built on open-source technologies. Monitoring Agent (monasca-agent): A modern Python based monitoring agent that consists of several sub-components and supports system metrics, such as cpu utilization and available memory, Nagios plugins, statsd and many built-in checks for services such as MySQL, RabbitMQ, and many others. Metrics: Store and query massive amounts of metrics in real-time. Statistics: Query statistics for metrics. Alarm Definitions: Create, update, query and delete alarm definitions. Alarms: Query and delete the alarm history. Simple expressive grammar for creating compound alarms composed of alarm subexpressions and logical operators. Alarm severities can be associated with alarms. The complete alarm state transition history is stored and queryable which allows for subsequent root cause analysis (RCA) or advanced analytics. Notification Methods: Create and delete notification methods and associate them with alarms, such as email. Supports the ability to notify users directly via email when an alarm state transitions occur. The Monasca API has both Java and Python implementations avaialble. Persister (monasca-persister): Consumes metrics and alarm state transitions from the MessageQ and stores them in the Metrics and Alarms database. The Persister has both Java and Python implementations. Transform and Aggregation Engine (monasca-transform): Transform metric names and values, such as delta or time-based derivative calculations, and creates new metrics that are published to the Message Queue. The Transform Engine is not available yet. Anomaly and Prediction Engine: Evaluates prediction and anomalies and generates predicted metrics as well as anomaly likelihood and anomaly scores. The Anomaly and Prediction Engine is currently in a prototype status. Threshold Engine (monasca-thresh): Computes thresholds on metrics and publishes alarms to the MessageQ when exceeded. Based on Apache Storm a free and open distributed real-time computation system. Notification Engine (monasca-notification): Consumes alarm state transition messages from the MessageQ and sends notifications, such as emails for alarms. The Notification Engine is Python based. Analytics Engine (monasca-analytics): Consumes alarm state transisitions and metrics from the MessageQ and does anomaly detection and alarm clustering/correlation. Message Queue: A third-party component that primarily receives published metrics from the Monitoring API and alarm state transition messages from the Threshold Engine that are consumed by other components, such as the Persister and Notification Engine. The Message Queue is also used to publish and consume other events in the system. Currently, a Kafka based MessageQ is supported. Kafka is a high performance, distributed, fault-tolerant, and scalable message queue with durability built-in. We will look at other alternatives, such as RabbitMQ and in-fact in our previous implementation RabbitMQ was supported, but due to performance, scale, durability and high-availability limitiations with RabbitMQ we have moved to Kafka. Metrics and Alarms Database: A third-party component that primarily stores metrics and the alarm state history. Currently, Vertica and InfluxDB are supported. Support for Cassandra is in progress. Config Database: A third-party component that stores a lot of the configuration and other information in the system. Currently, MySQL is supported. Support for PostgreSQL is in progress. Monitoring Client (python-monascaclient): A Python command line client and library that communicates and controls the Monitoring API. The Monitoring Client was written using the OpenStack Heat Python client as a framework. 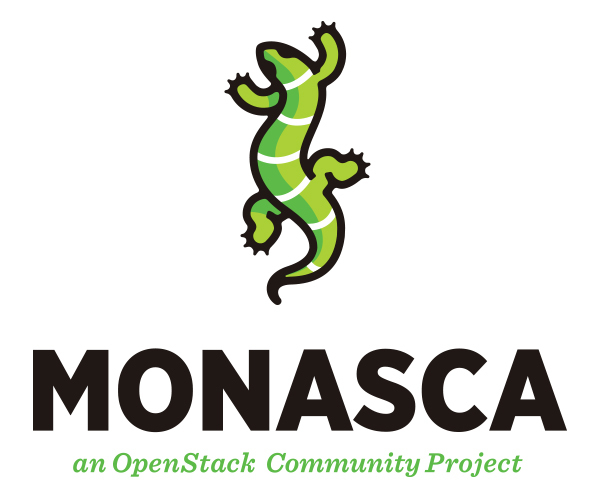 The Monitoring Client also has a Python library, "monascaclient" similar to the other OpenStack clients, that can be used to quickly build additional capabilities. The Monitoring Client library is used by the Monitoring UI, Ceilometer publisher, and other components. Monitoring UI: A Horizon dashboard for visualizing the overall health and status of an OpenStack cloud. Ceilometer publisher: A multi-publisher plugin for Ceilometer, not shown, that converts and publishes samples to the Monitoring API. Most of the components are described in their respective repositories. However, there aren't any repositories for the third-party components used, so we describe some of the relevant details here. A distributed, performant, scalable, HA message queue for distributing metrics, alarms and events in the monitoring system. Currently, based on Kafka. There are several messages that are published and consumed by various components in Monasca via the MessageQ. See Message Schema. A high-performance analytics database that can store massive amounts of metrics and alarms in real-time and also support interactive queries. Currently Vertica and InfluxDB are supported. MonMetrics.Measurements: Stores the actual measurements that are sent. id: An integer ID for the measurement. definition_dimensions_id: A reference to DefinitionDimensions. name: Name of the metric. tenant_id: The tenant_id that submitted the metric. region: The region the metric was submitted under. dimension_set_id: A sha1 hash of the set of dimenions for a metric. The config database store all the configuration information. Currently based on MySQL. Support for real-time event stream processing in Monasca is in progress. For more details see the link at, Monasca/Events. Support for logging in Monasca is under discussion. For more details see the link at, Monasca/Logging. For more details see the link at, Monasca/Transform. Support for anomaly detection and alarm clustering/correlation is in progress. For more details see the link at, Monasca/Analytics. Monasca relies on keystone for running and there are requirements about which keystone configuration must exist. The endpoint for the api must be registered in keystone as the 'monasca' service. The api must have an admin token to use in verifying the keystone tokens it receives. For each project which uses Monasca two users must exist, one will be in the 'monasca-agent' role and be used by the monasca-agent's running on machines. The other should not be in that role and can be used logging into the UI, using the CLI or for direct queries against the API. This section describes the sequence of operations involved in posting a metric to the Monasca API. A metric is posted to the Monasca API. The Monasca API authenticates and validates the request and publishes the metric to the the Message Queue. The Persister consumes the metric from the Message Queue and stores in the Metrics Store. The Transform Engine consumes the metrics from the Message Queue, performs transform and aggregation operations on metrics, and publishes metrics that it creates back to Message Queue. The Threshold Engine consumes metrics from the Message Queue and evaluates alarms. If a state change occurs in an alarm, an "alarm-state-transitioned-event" is published to the Message Queue. The Notification Engine consumes "alarm-state-transitioned-events" from the Message Queue, evaluates whether they have a Notification Method associated with it, and sends the appropriate notification, such as email. The Persister consumes the "alarm-state-transitioned-event" from the Message Queue and stores it in the Alarm State History Store. This section describes the new features including alarm grouping, inhibition and silencing. Output: AT2 get silenced and AT1 send a notification. SilenceRule1 expires after "end_time"="2017-02-21 22:00:00". Output: AT1 is the source alarm which will send a notification. AT2 is the target alarm and will get inhibited. AT3 matches the exclusions and will send a notification immediately. Output: AT1 and AT3 match exclusions and send notifications immediately. Generate a grouped notification “group_notification_rule_1_host1_alarm” and send out using alarm_actions ["cd892"]. There are no alarm_actions, ok_actions or undermined_actions associated with the AT1, AT2, AT3 alarm definitions. Output: Generate two grouped notifications “group_notification_rule_2_host1_alarm” and “group_notification_rule_2_host2_alarm”. Both using alarm_actions ["cd892"]. Also since AT1 and AT2 has their own alarm actions associated with them, there will be two more notifications sent out. Output: Generate two grouped notifications “group_notification_rule_2_host1_alarm” using alarm action "cd892" and “group_notification_rule_2_host2_ok” using ok action "ad892". AT2 is silenced so it isn't include in group_notification_rule_2_host1 count. There are no alarm_actions, ok_actions or undermined_actions associated with the AT1, AT2, AT3, AT4 alarm definitions. Output: no notification sent out. For inhibition, AT1 is the source alarm, AT2 is the target alarm. But at the same time, AT1 get silenced because it matches the silence rule. Output: AT2 gets inhibited because its severity is low. AT3 is the source alarm. Since AT1 is in OK state, it is not a source alarm. For grouping, AT1 and AT3 has the same host name but different state. So there will be two grouped notifications sent out: “group_notification_rule_1_host1_ok” and “group_notification_rule_1_host1_alarm”. Output: AT1 is in "group_notification_rule_1_host1_alarm" group and silenced. AT3 is in "group_notification_rule_1_host1_ok" group and silenced. AT2 is in "group_notification_rule_1_host2_alarm" group and inhibited. AT5 is in "group_notification_rule_1_host3_undetermined" group and will send notification “group_notification_rule_1_host3_undetermined” using undetermined action "cf892". DevStack is the primary developmement environment for OpenStack. Best way to get started is to use Vagrant with the Vagrantfile at, https://github.com/openstack/monasca-api/blob/master/devstack/Vagrantfile. Python: All Python code conforms to the OpenStack standards at, http://docs.openstack.org/developer/hacking/. Note, all components in Monasca, except for the Threshold Engine, have been ported to Python. Java: Several of the Monasca components are available as Java. OpenStack does not have any Java coding standards. We've adopted the Google Java Style at, https://google.github.io/styleguide/javaguide.html. The standard says either 80 or 100 length lines. We've adopted 100. Apache Kafka (http://kafka.apache.org): Apache Kafka is publish-subscribe messaging rethought as a distributed commit log. Kafka is a highly performant, distributed, fault-tolerant, and scalable message queue with durability built-in. Apache Storm (http://storm.incubator.apache.org/): Apache Storm is a free and open source distributed realtime computation system. Storm makes it easy to reliably process unbounded streams of data, doing for realtime processing what Hadoop did for batch processing. ZooKeeper (http://zookeeper.apache.org/): Used by Kafka and Storm. MySQL: MySQL is supported as a Config Database. 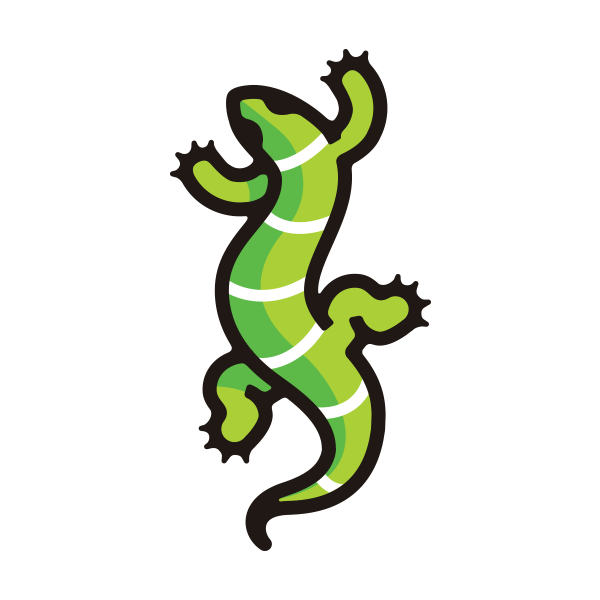 POSTgres: Support for POSTgres, via Hibernate and SQLAlchemy, for the Config Database. Vagrant (http://www.vagrantup.com/): Vagrant provides easy to configure, reproducible, and portable work environments built on top of industry-standard technology and controlled by a single consistent workflow to help maximize the productivity and flexibility of you and your team. Dropwizard (https://dropwizard.github.io/dropwizard/): Dropwizard pulls together stable, mature libraries from the Java ecosystem into a simple, light-weight package that lets you focus on getting things done. Dropwizard has out-of-the-box support for sophisticated configuration, application metrics, logging, operational tools, and much more, allowing you and your team to ship a production-quality web service in the shortest time possible. InfluxDB (http://influxdb.com/): An open-source distributed time series database with no external dependencies. InfluxDB is supported for the Metrics Database. Vertica (http://www.vertica.com): A commercial Enterprise class SQL analytics database that is highly scalable. It offers built-in automatic high-availability and excels at in-database analytics and compressing and storing massive amounts of data. A free community version of Vertica is available that can store up to 1 TB of data with no time-limit is available at, https://my.vertica.com/community/. Vertica is supported for the Metrics Database. Cassandra: Support for Cassandra for the Metrics Database is in progress. Copyright (c) 2014, 2015 Hewlett-Packard Development Company, L.P.